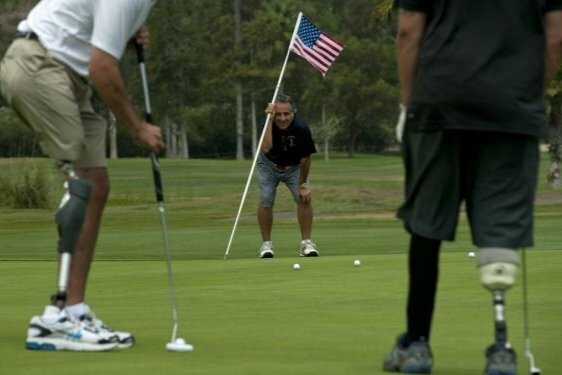 WOTG (Warriors on the Green) is a non-profit, all volunteer organization helping wounded and disabled veterans through the game of golf. 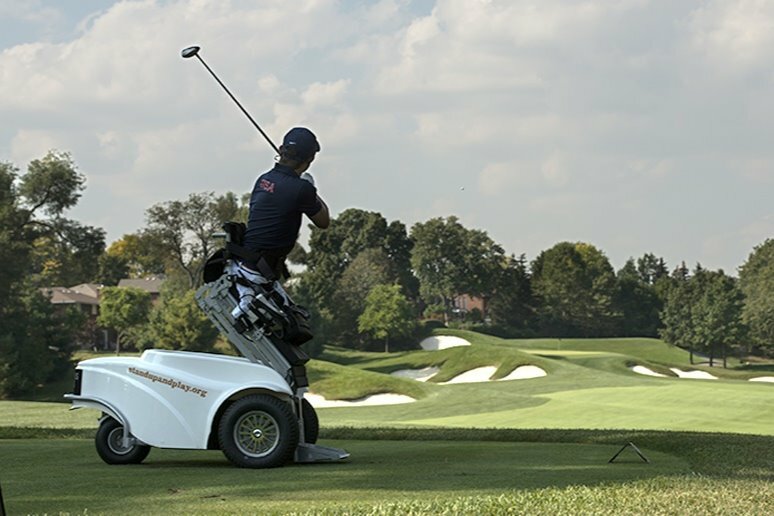 For Staff Sargent George Jordan and other veterans like him, the game of golf has helped them reclaim their lives. 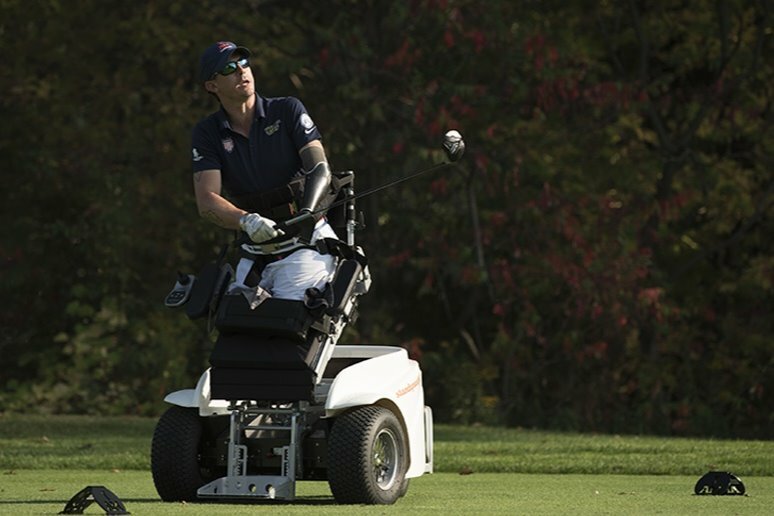 It’s for veterans like Jordan that WOTG needs your help to build a facility near the hospital and Warrior Transition Unit at Fort Belvoir Army Base in Virginia. 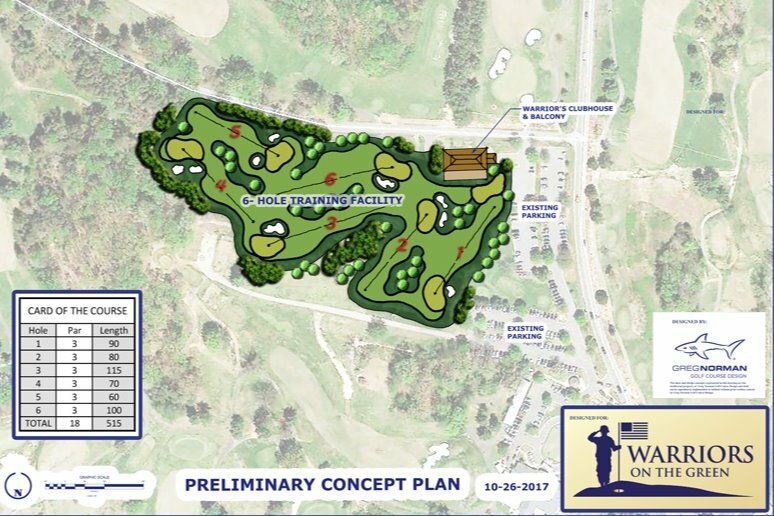 Partnered with Greg Norman Golf Course Design (GNGCD), WOTG is planning a six-hole, par 3 course and indoor practice facility dedicated to these wounded and disabled veterans. 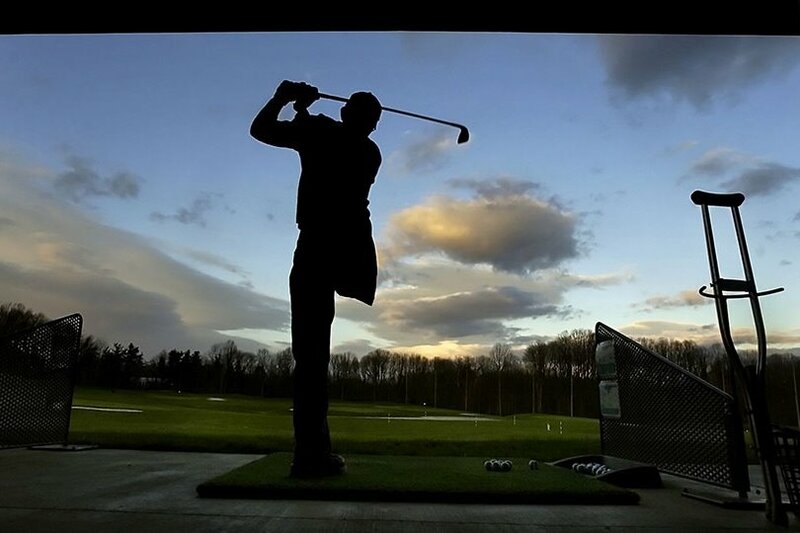 By your generous donation you will be helping our brave servicemen and women adjust, adapt and survive. The first $5,000 in donations will be matched dollar-for-dollar by an anonymous donor . Thank You!